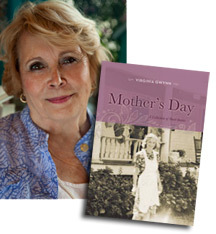 Mother’s Day by Author Virginia Gwynn. Nostalgic, often poignant, sometimes humorous, the collection of short stories in Mother’s day are vignettes of family lives as seen through the eyes of the daughters. While some are contemporary tales, most give us a glimpse of America at its best in the WWII years. 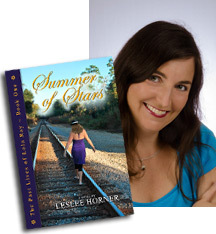 Summer of Stars by Author Leslee Horner. In this life, Lola’s family is falling apart. In the last one, they were murdered. In this life, Lola just wants to be normal, without the obsessive urges that have her vacuuming at least three times a day and a bipolar mother who’s the poster child for mood swings. Lola thought that turning fifteen would bring change for the better, but a strange vision puts her on a crowded train headed for Auschwitz. Is she losing it or looking through a window to a past life? 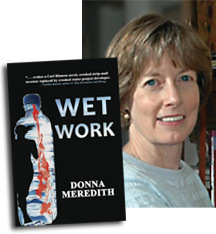 Wet Work by Author Donna Meredith. Two months shy of her graduation, Summer Cassidy’s world is turned upside down by a corporation’s desperate efforts to suppress her research into contaminants in its ASR wells, but nothing is going to keep her from pursuing the truth or her dreams. 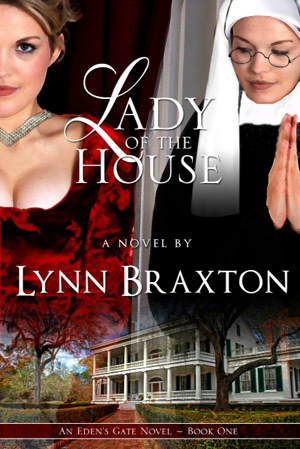 Royal Palm Literary Award Winner!